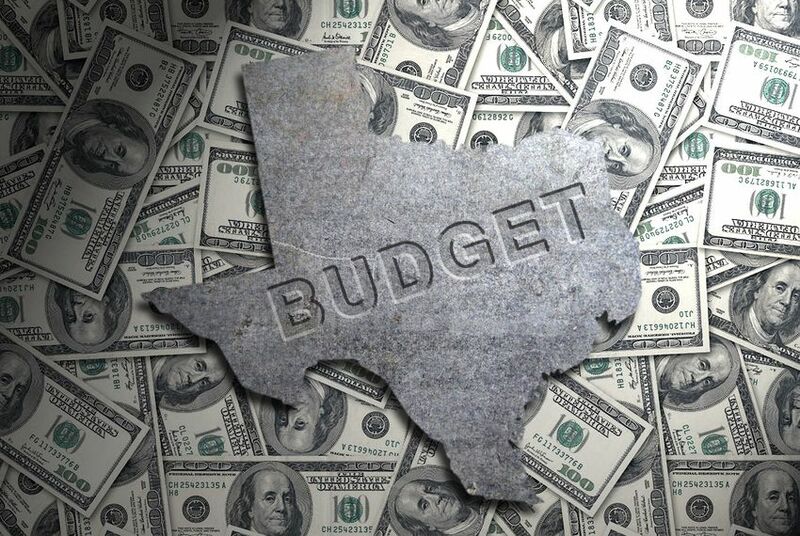 For lessons in how to speak positively about bad news — without telling lies — you might consider studying at the feet of the people who write the Texas budget. If it’s hard to tell good news from bad in the Texas Legislature’s proposed budgets, it’s because these political people are very good at putting the best face on ugly facts. Look at the public education numbers. The House wants to spend $42 billion in 2018-19, up from $41.6 billion in the current budget. The Senate wants to spend $40.5 billion, or about a billion less than the current budget. The Senate emphasizes its inclusion of enough money to cover the costs of the estimated 82,000 to 83,000 new students added to the state’s classroom rosters every year. That’s truthful, too, but masks that $1 billion cut in the upper chamber’s proposed state funding for public schools. The House suggests its proposed budget for public education would provide indirect property tax relief, which is technically correct, but a bit misleading. Translation: Property values are rising, and the resulting increases in local school property tax revenues and in money paid to the state by property-rich districts will cover the costs of growth — even as the state cuts what it spends on schools. You can forgive your local school board members for smacking their foreheads: This budget proposal comes from some of the same legislators who have been railing against rising local property taxes and promising voters the remedy is to harness spendthrift local governments. Recapture is a related hot button: It’s the technical term for what voters know as the "Robin Hood" school finance system, where districts with more valuable property send some of their money to the state for use in districts where the property is worth less. As the state’s share of public education spending goes down, the need for higher property taxes and larger recapture payments goes up. In the House’s case, that indirect property tax relief would result from the state taking less advantage of those property tax and recapture increases. The House would increase state spending on public education by $1.5 billion — money that under current law would be paid by local school districts. That House plan could actually buttress the Senate’s efforts to fight increases in local property taxes, if the Senate will go along with it. But the state can’t force local districts to lower their property tax rates, so you might never see the benefits even if pressure on local schools is eased. Both of the proposed budgets rely on the expiration of a $600 million legacy of previous school finance redesigns. When lawmakers have rebalanced school finances, trying to make sure poor schools get enough money to do their jobs, they’ve included “hold harmless” provisions that protect other districts from losing money in the rebalancing. The idea is that some districts get more money, but no districts are harmed. Those provisions — the unwieldy official name is Additional State Aid for Tax Reduction, or ASATR — expire in September. That would save the state $600 million, but only because it costs school districts the same amount. Editor's note: An earlier version of this column said the House directly called its plan "property tax relief," which it did not. The House's proposed education budget relies on about $1.5 billion less in property-tax driven local funding than the Senate proposal. In their first-day numbers, the Texas Legislature's two chambers didn’t even agree on the size of the current budget. The House baked in some supplemental expenses that the Senate left that out. Not everything is stuck in silos, but following particular groups is a way to cut through the sheer volume of good and bad ideas that steam up the Texas government’s windows every two years. In the midst of all the week’s gloomy state budget news, this stuck out like a gold nugget in a cow patty: Rising property values in the state’s school districts translate into higher local tax revenue, cutting the state's obligation to education.